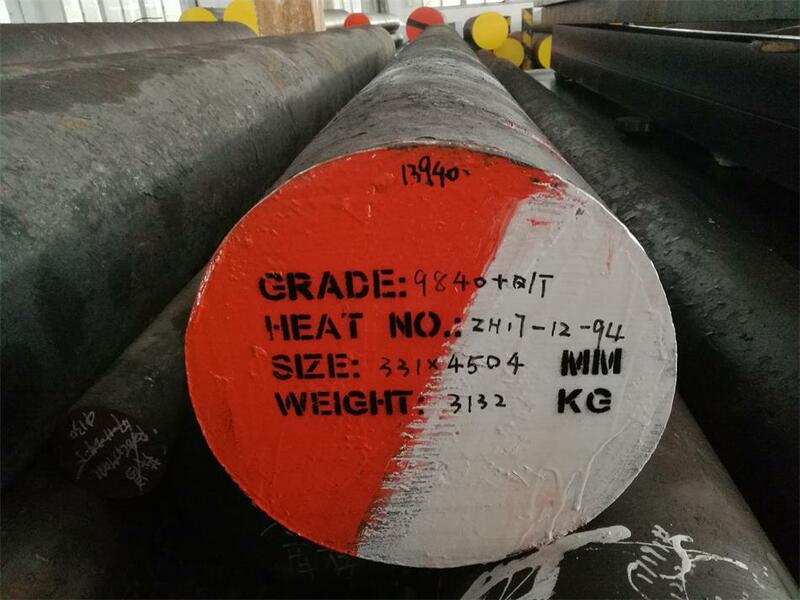 AISI 9840 is a nickel-chrome-molybdenum steel which contains at least 0.85%Ni,0.7%Cr,0.2%Mo as strengthening alloy elements.It is suitable for different heat treatment and shows excellent hardenability, strength,toughness and good cold workability.After annealing,this material becomes machinable and adjusted for the mechanical cutting.pre-heat and post-weld stress relief are necessary for welding of this alloy,but welding in the hardened and tempered condition is not recommended. Forging AISI 9840 steel between 1100℃-11500℃,and reheat the steel once temperature below 950℃.AISI 9840 has good forging characteristics,but this material is easy to crack when cooling improperly,Cooling in sand or in the furnace after forging is recommended. This material may be readily machined, preferably from a coarse pearlitic structure. 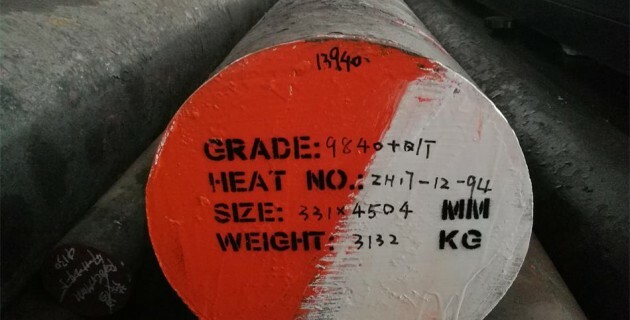 This alloy is suitable for production of highly stressed components of large cross section for aircraft, automotive and general engineering applications, such as forged propeller shafts, connecting rods, gear shafts, crankshafts and landing gear components. Copyright © 2015-2016 by Fuhong Special Steel. All Rights Reserved.